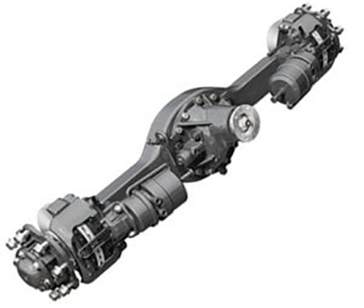 We stock the heavy duty truck parts such as transmissions, differentials, transfer cases, drive shafts, PTOs and more. 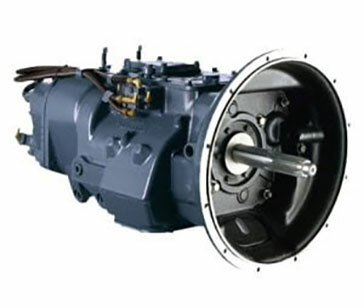 We also stock Eaton Fuller Transmission, Eaton, Rockwell, ZF, Mack, Spicer, Transmissions. Rebuilt Dana, TTC, Fabco Transfer Case , Marmon Harrington, Isuzu, New Process, Clark, Borg Warner, Allison, Ford, International, Navistar, Ihc, Oshkosh, Fwd, Mercedes, Muncie, Chelsea and Differentials. If you are looking for truck parts, visit our newly opened online truck parts store to order all the parts you may need. 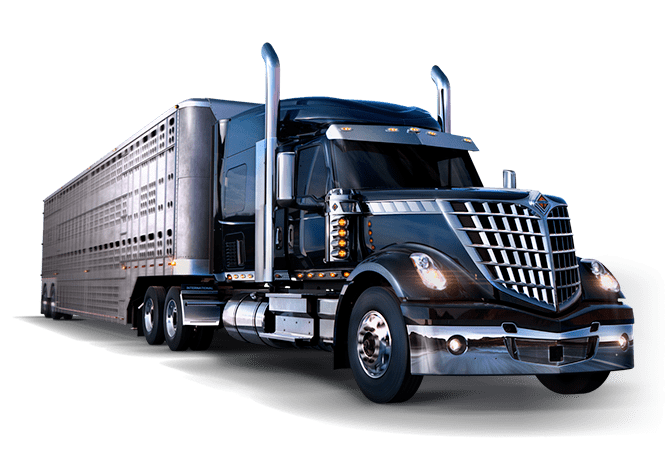 WE CARRY ALL MAJOR BRANDS AND HAVE THOUSANDS OF TRUCK PARTS FOR KENWORTH, PETERBILT, MACK AND FREIGHTLINER IN STOCK READY TO SHIP OUT TODAY! Remanufactured truck transmissions, rebuilt truck differential, ring gear and pinion, rebuilt rear end, gear, rebuilt transfer case, rebuilt steering box, spindle, rebuilt PTO. 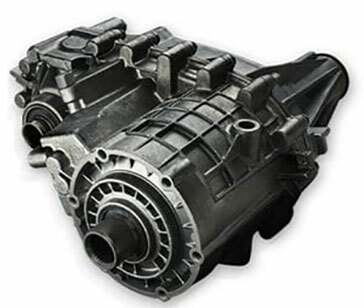 We offer rebuilt heavy duty, medium duty, light duty truck transmissions and differentials. Rebuilt, new, used, transmissions and differentials. We also stock and sell ring and pinion, rear ends, gears, transfer cases, steering gears, power take off units, spindles, axle housing repair, steering axles, axle shaft, axles, Parts, rebuild kits, sales and service for all makes and models. 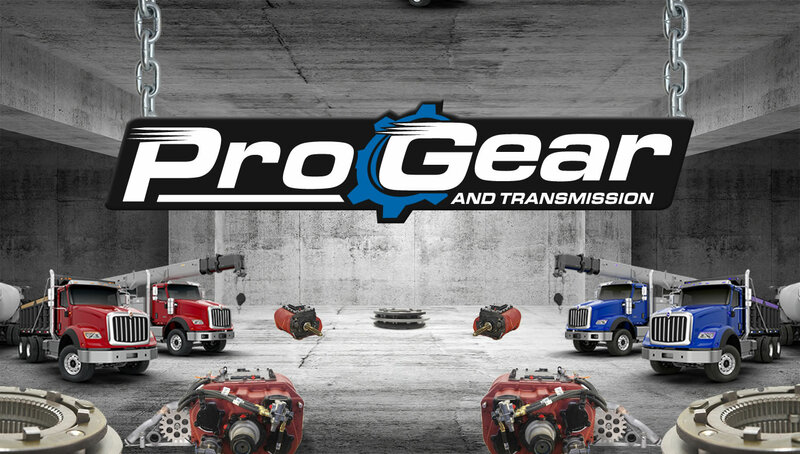 At Pro Gear and Transmission we rebuild any truck transmission, differential, ring and pinion, rear end, gear, transfer case, rebuilt steering gear, spindle or PTO unit. 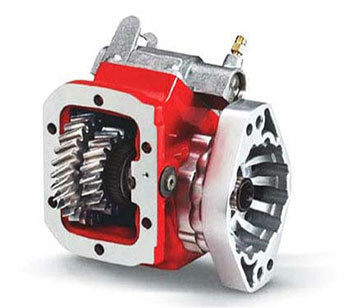 Quality Truck Transmissions, Differentials, Transfer Case, PTOs and Parts! 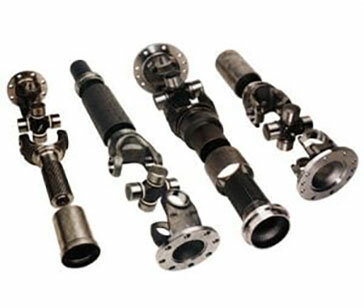 For over 20 years we have successfully exported world wide. We stock all makes and models of all your new used and rebuilt differentials, parts and kits. 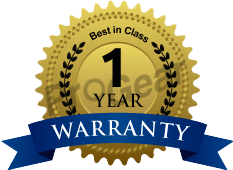 Whether we use your carriers or ours, you can rest assured that we will get your product to you on time and in perfect working condition. We export to over 60 countries worldwide and know what it takes to get the job done right the first time. Our goal is for you to be able to complete your job in the least amount of time possible. We strive to become a regular component of your success!